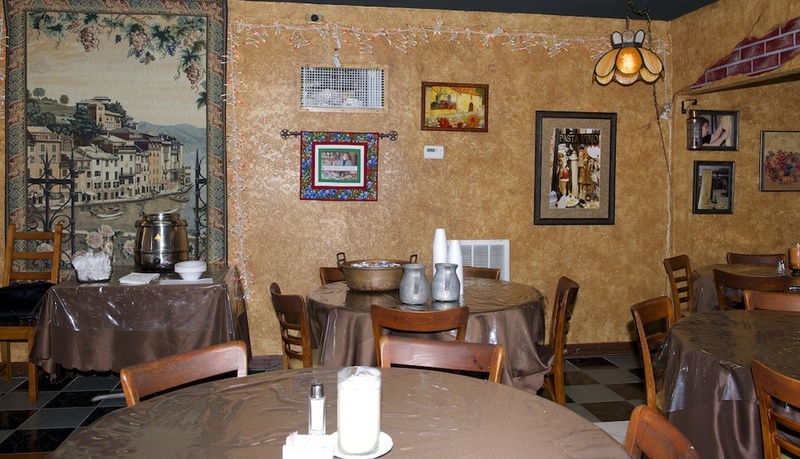 "Mother Teresa's Clute restaurant offers a genuine slice of Italy with home-style food," Houston Chronicle. 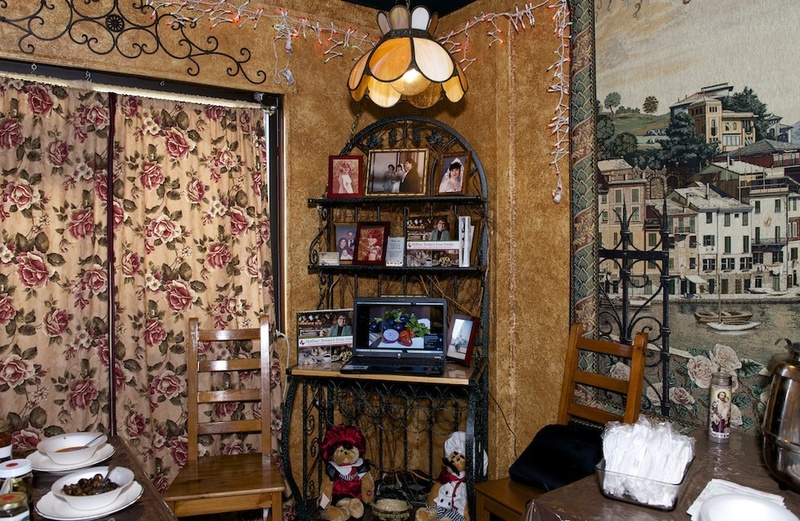 For a wonderful, intimate, and Italian home-style dining experience come and dine with us. All food is prepared in our kitchen as you order. Choose from many of Mother Teresa's specialties or request your favorites. Some of the specialities are roasted lamb chop, bruschetta, tiramisu, stuffed Italian mushrooms, and arrancini. For dessert try our harvest cake, baked Alaska, Italian cream cake, or midnight lover's chocolate cake. Some recipes require extra preparation and ingredients so it is always best to call ahead. Our restaurant is open Friday and Saturday evenings 6 PM to 10 PM. Reservations accepted. Groups are always welcome. If you have special needs or questions please give us a call at (979) 417-6344 or 888-265-7429.